STARKVILLE, Miss. -- The National Association of County Agricultural Agents recently recognized a Mississippi State University Extension Service specialist for his outstanding efforts guiding forage producers. Rocky Lemus, associate Extension and research professor, received the 2017 Achievement Award during the NACAA’s annual meeting and professional improvement conference in Utah. This award is given to agents with 10 years or fewer of service in Extension and who have exhibited excellence in the field of Extension education. 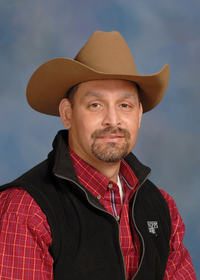 Lemus received his master’s degree in agronomy from Iowa State University and a doctorate in crop and soil environmental sciences from Virginia Polytechnic Institute and State University. 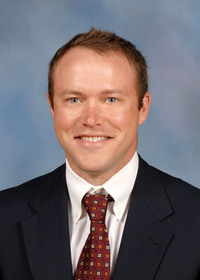 Before coming to MSU in 2007, he was an assistant professor in agricultural sciences at Texas A&M-Commerce, where he was responsible for teaching, Extension and research. He has a joint appointment with the MSU Extension Service and the Mississippi Agricultural and Forestry Experiment Station. 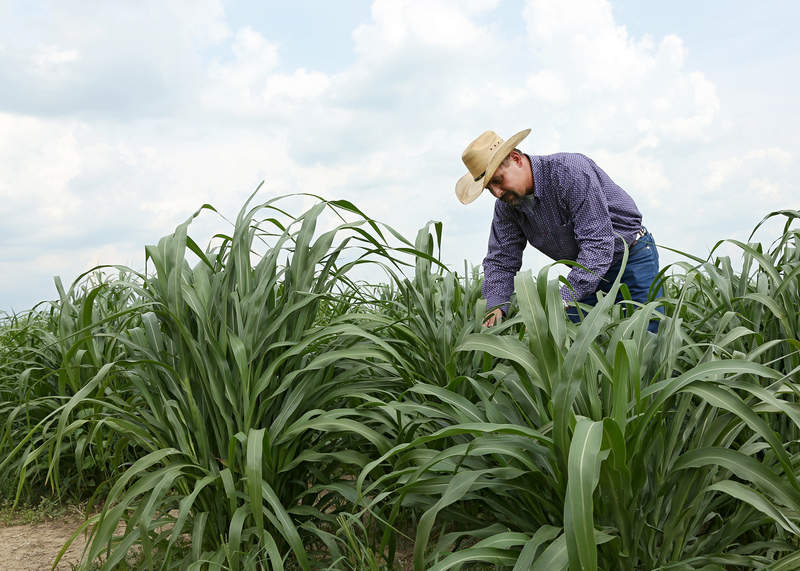 Are Bio-soil Stimulants Benefincial to Forage Production? How Many Bales of Hay Do I need for the Winter?